Are you looking for another way to get your information to your users and customers? 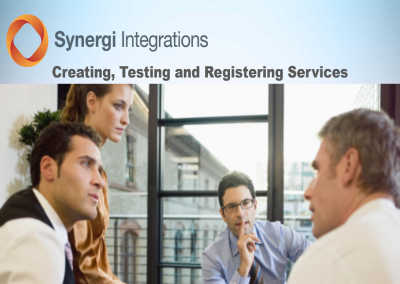 Synergi Integrations provides CRM, back office, and any database solution to register their web content with the Synergi Marketplace. 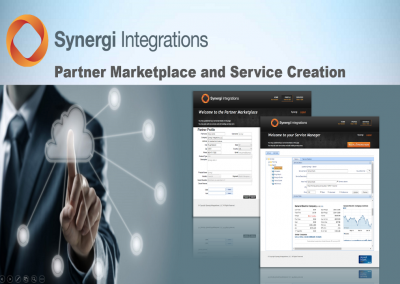 The Synergi Marketplace provides our partners and customers with the ability to bundle their offerings in a subscription solution. Designed with user workflows in mind. 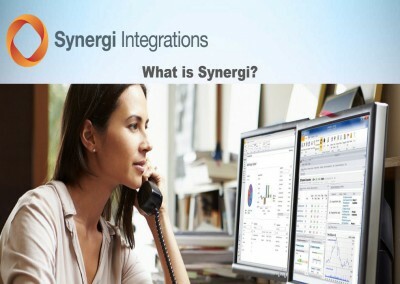 Learn more about how Synergi works by watching our series of informative video demonstrations. Client data, content, correspondence and documents at your fingertips in seconds. 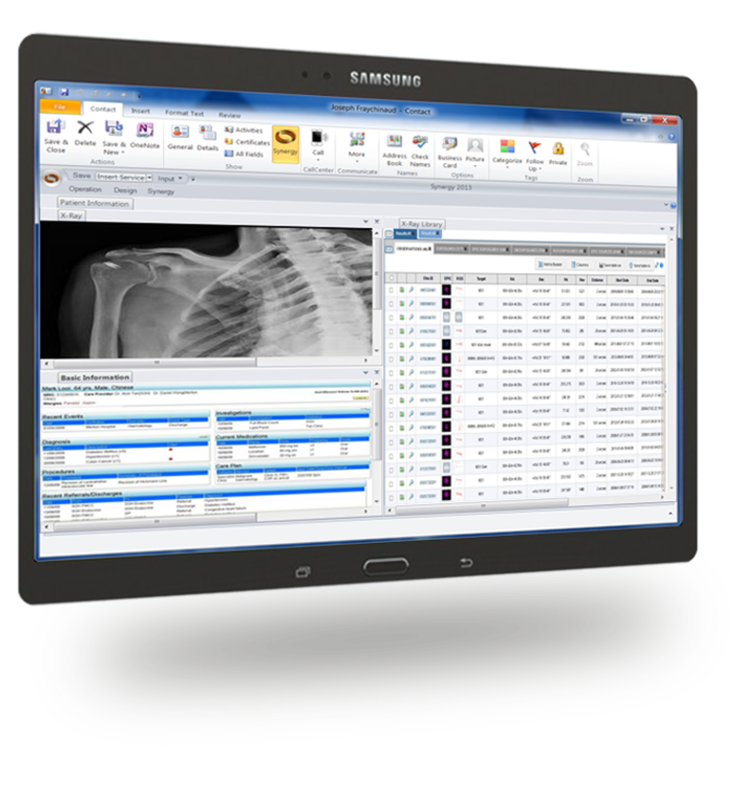 Integrate disparate applications that fulfill workflow needs. Customize your workspace to display exactly what you need to see. 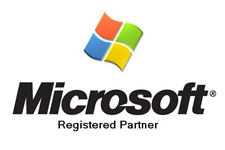 Synergi uses the versatility of cloud computing to keep content nimble, and leverages the rich features of Microsoft Outlook and Microsoft Sharepoint. 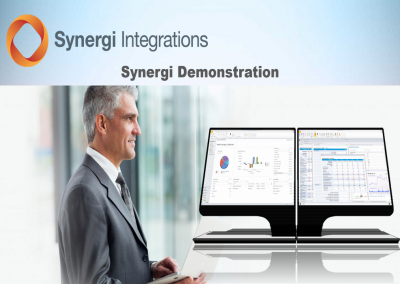 Synergi leverages web-based information systems and creates a more robust overall solution, defined by user workflow. Synergi believes in Content as a Service (CaaS). Our goal is to get the right information to the right people at the right time. The Synergi Add-In tools provides the most innovative way to access data, content, correspondence and documents for both businesses and individuals alike. Let it search and present your business information inside Outlook whenever you receive a phone call or email message. Now you can finally eliminate jumping from one application to another to make faster, more informed decisions.